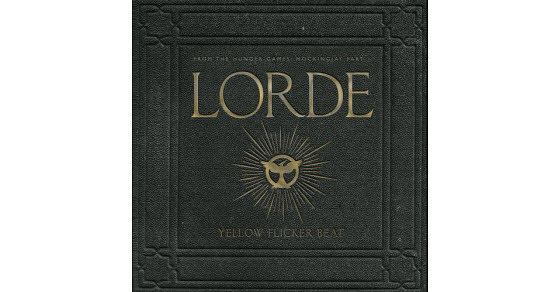 “Yellow Flicker Beat,” the first song for the new Mockingjay soundtrack has finally been released! Listen to it below and then comment telling us what you think! Lorde has been teasing us via her Instagram account for weeks! 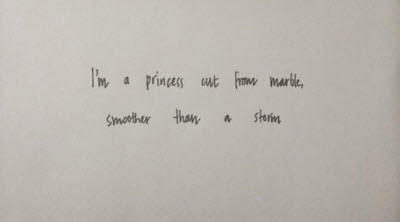 She started on September 4 and gave us the first 3 lines via images that represented the words. We can’t wait to hear the rest of the songs!